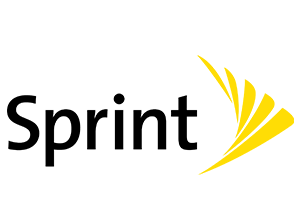 iPhone 8 buyback stores compete to offer you the best price. The store checks out your iPhone 8 and sends your cash. You don't have to lift a finger! How much is an iPhone 8 worth? Which iPhone 8 trade-in store pays the most money? 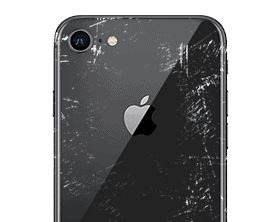 Where can I sell my broken iPhone 8 for cash? 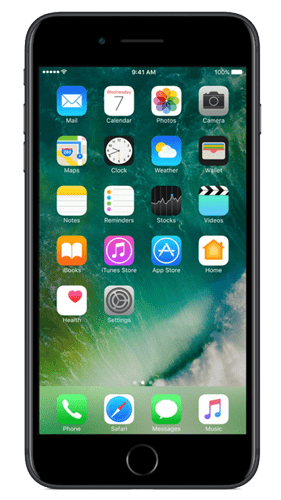 What websites actually buy used iPhone 8 for cash? Buyback stores all offer different prices that can change if you are looking to trade-in or exchange your phone.  Brand new devices get the highest payouts, so if your device is scratch free, new and in excellent condition, the higher the quote you’ll get! Before we go on, it's worth noting that typically you will get offered much less selling your old device to your carrier, in-store or via a kiosk or ATM. These are convenience services run by several parties, so the value of your phone gets split between them (meaning you get less). 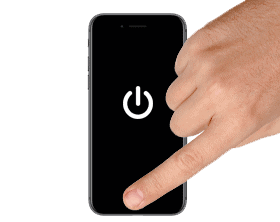 Auction sites charge you a percentage of the value of your device; our quotes are up front. More effort is required in photographing, describing and listing the device; our no-obligation sale form takes less than a minute to fill in. Selling to a stranger is risky, all the stores on BankMyCell get checked, and you can get your device back if you're unhappy with the service. How much can you sell an iPhone 8 for? Use the BankMyCell pricing comparison table above by filtering your phone's physical condition, storage size, and network carrier. 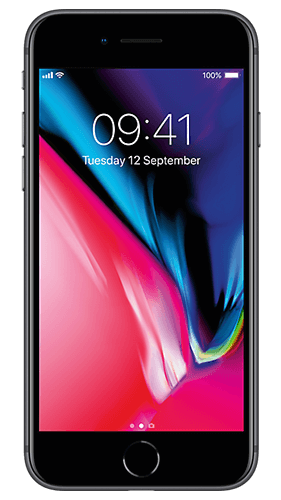 Alternatively, you can check out this flat price matrix table to see the best price for your old iPhone 8. Which iPhone 8 Trade-In Store's Pay The Most Money? We price check our trade-in competition every month to see what pricing they offer to see if we're on top. Check out the chart below that we update monthly to see how our sample phone matches price wise. 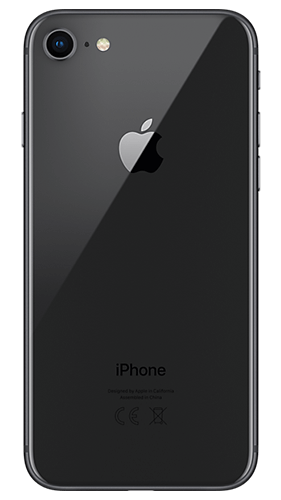 Merely going to a single store, carrier, or ATM kiosk or using the first online buyback store you find won't always get you the best price for your iPhone 8. Comparing iPhone 8 selling prices can earn you way more - even hundreds of dollars more. That means more money to spend on the things you want. 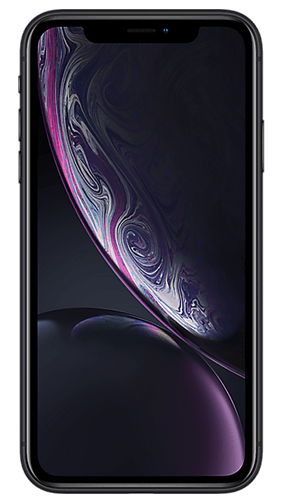 Use our table to compare iPhone 8 buyback prices and see how much your phone is worth. 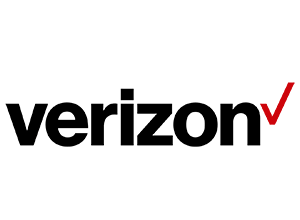 You might be looking for iPhone 8 trade in's with AT&T, Verizon, Sprint, T-Mobile, etc. In general, as you saw above, they pay less and some pay in credit rather than cash.  Zero carrier quotes were more than BankMyCell. By opting for a local store as the place to trade-in iPhone's near you, be careful - You could catch yourself taking a low ball offer compared to BankMyCell. Zero instore quotes were more than BankMyCell. If you're selling a phone via an ATM trade-in machine and expect a good quote, think again. You will instantly lose over a third of its value. Yikes! 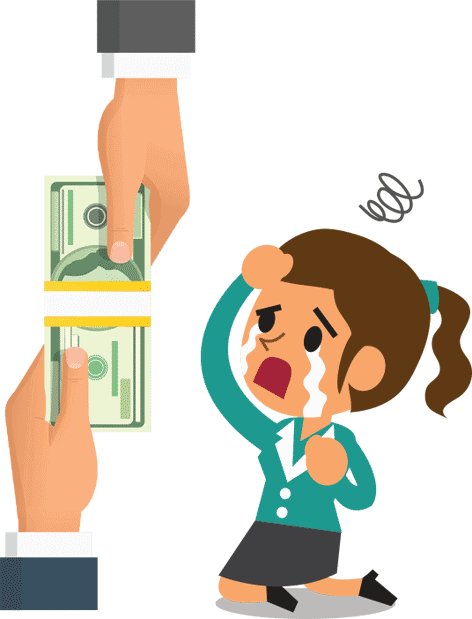 Any visible price increases are due to new vendors coming on the site and providing aggressive pricing. 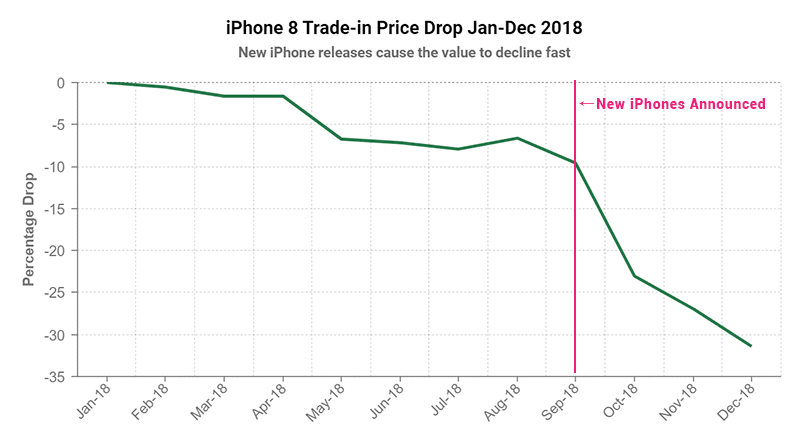 The value of your device will generally be declining throughout the year, when a newer iPhone is released it takes a big fall in value in a short period of time. 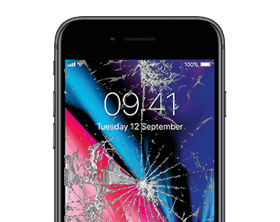 Are you selling a device with water damage, a cracked screen or broken functions? The best way to sell broken iPhone 8 devices with cracked screens, cosmetic and functional issues, is by using the table's filter for 'broken.' Just turn it on and find the best price for your broken iPhone 8. Most stores will still pay you for your damaged phone, but always check the fine print if you are looking to sell a water damaged iPhone 8. 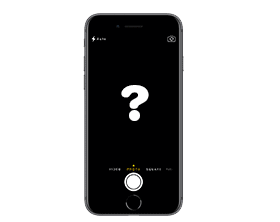 Selling your damaged iPhone 8 will affect its sale value, so make sure to select the most accurate description of your phone to get the most accurate quote. Buy-back, trade-in and recycling stores reserve the right to send you a revised offer (which you can accept or reject) if your device does not meet their expectations. If you're wondering who buys these devices, it's mostly refurbishment companies that repair and recycle your device back out into the market.  These third-party trade-in stores run most carriers and in-store iPhone 8 buyback solutions, so by using BankMyCell, you're selling directly to them and cutting out the middle man. That's why we're the best place to sell your iPhone 8. If you're wondering how to reset an iPhone 8 to sell, look no further! We've created this handy video to show you exactly how to clear down your iPhone, remove iCloud and Find My iPhone in a few simple taps of the screen. If you're not quite sure this is the right phone, here are a few ways to check your iPhone's model and storage size using your phone. You can also connect it to iTunes on your laptop or computer to find this information out. What storage size is my iPhone 8? 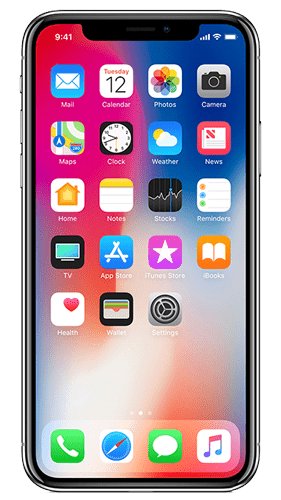 You can discover the storage size of the iPhone you want to sell by checking the original packaging, connecting to iTunes or finding it in the device settings. 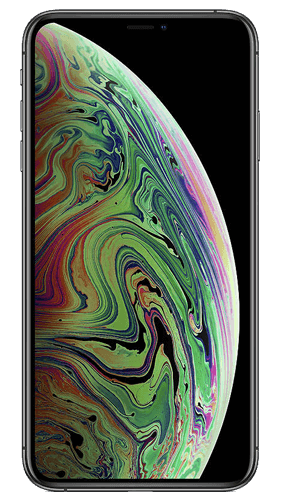 The iPhone 8 was released in 2017. 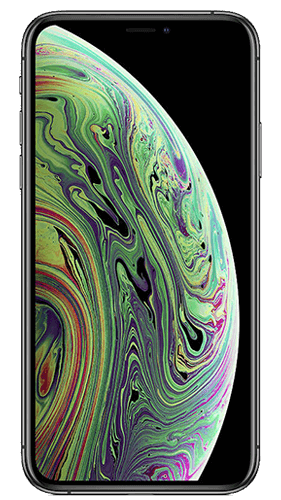 This choice of iPhone is popular for its glass design and camera function. This phone features a 4.7-inch display screen which includes True Tone, 3D touch, and a wide color gamut. The phone comes with 2GB RAM, and storage options include 64/256 GB storage- there is no way to extend this storage as there is no micro SD slot. 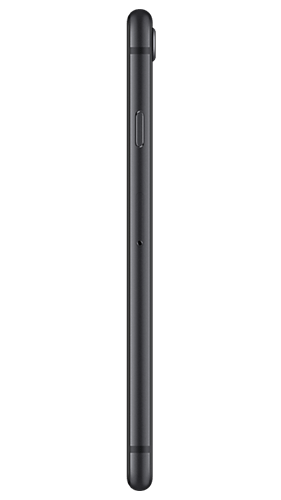 The camera on the iPhone 8 includes a 12 MP rear camera with a large and fast sensor, deeper pixels and optical image stabilization for videos and photos. The FaceTime Camera features 7 MP with 'Portrait mode' for better pictures. The camera features digital zoom and optical zoom of up to 6x for videos and 10x for photos. Other features of the iPhone 8 include wireless charging capabilities, splash, dust and water resistance. This phone does not have a 3.5mm jack for earphones. However, adaptors are available.  Carriers AT&T, Sprint, Verizon, T-Mobile Metro PCS, etc.